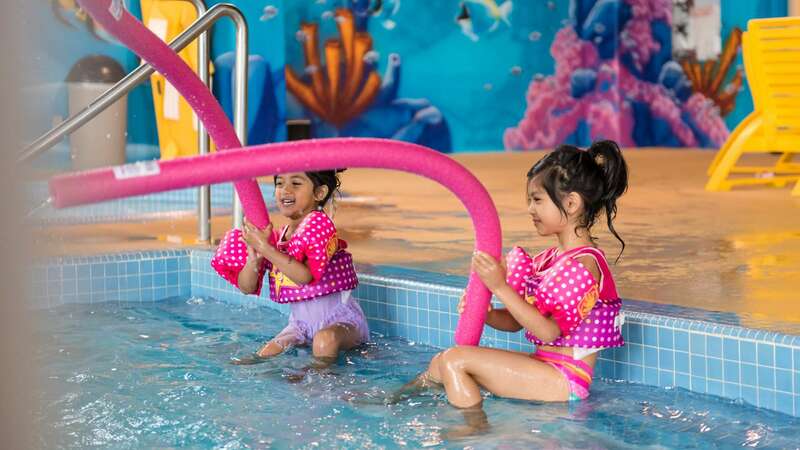 Deerhurst Resort features an indoor swimming pool with a whirlpool and children’s wading pool, plus three seasonal outdoor pools located throughout the property. Seasonal pools are open July through mid-September, with pool towel service included in your nightly resort fee. *outdoor water activities are subject to weather and water temperatures.